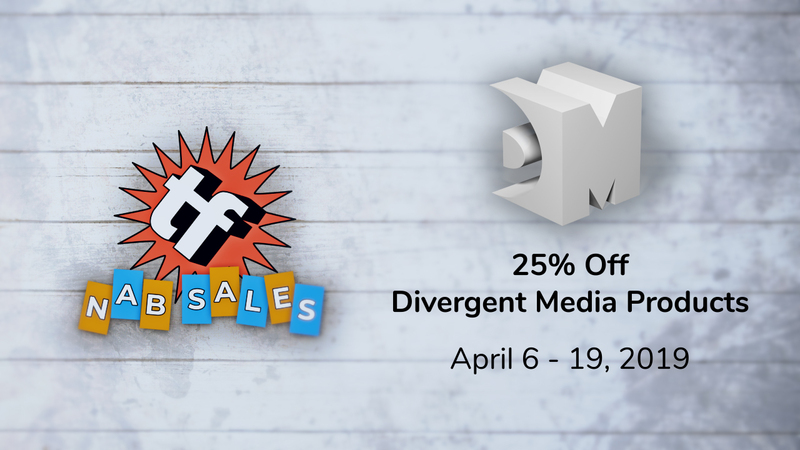 Now through April 19, 2019, save 25% on Divergent Media ScopeBox, the professional video scope software for Mac, during the big NAB sale. 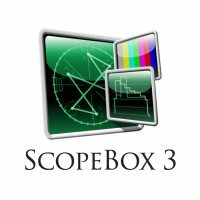 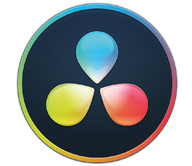 Scopebox is a complete set of professional software video scopes for the Mac. 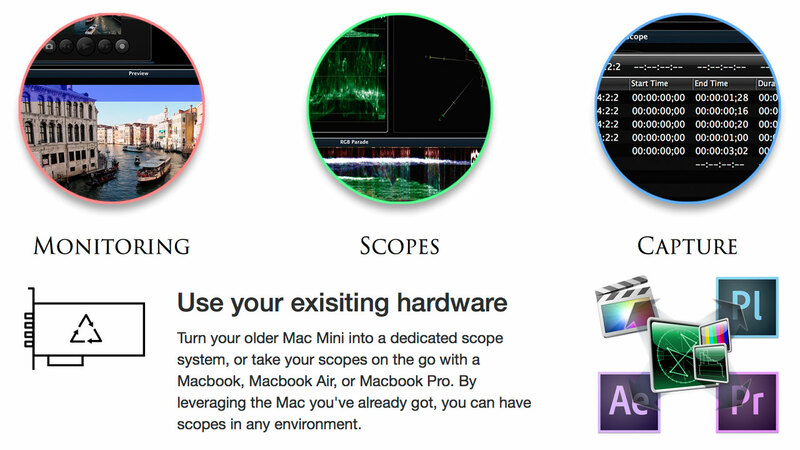 It provides a simple way for you to run professional scopes with live sources, or within hosts like After Effects, Premiere Pro, SpeedGrade, Final Cut Pro X, and more. 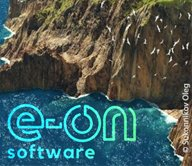 Now you can have the same set of industry standard QC tools in every aspect of your production – from acquisition to motion graphics, editing and finishing. 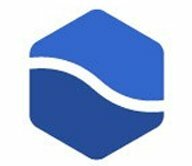 Streamline your monitoring and make sure all your entire production is seeing the same thing without the need for costly extra hardware or the hassle of exporting footage.